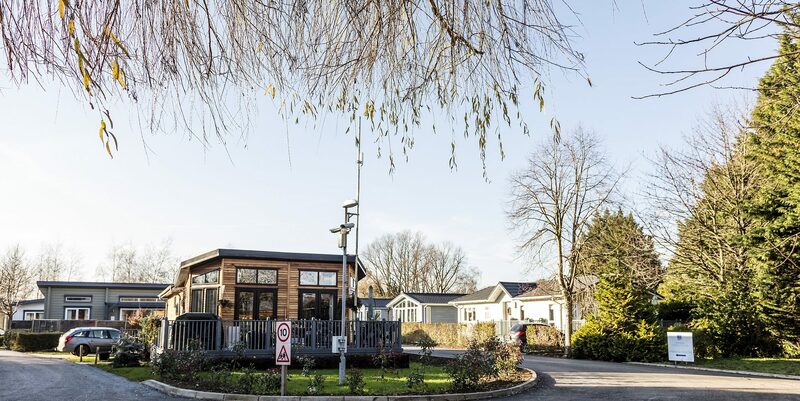 Lodge for sale near London - Royden Marina Village is the perfect bolthole. If you’re looking for a Lodge for sale near London, then you need look no further. 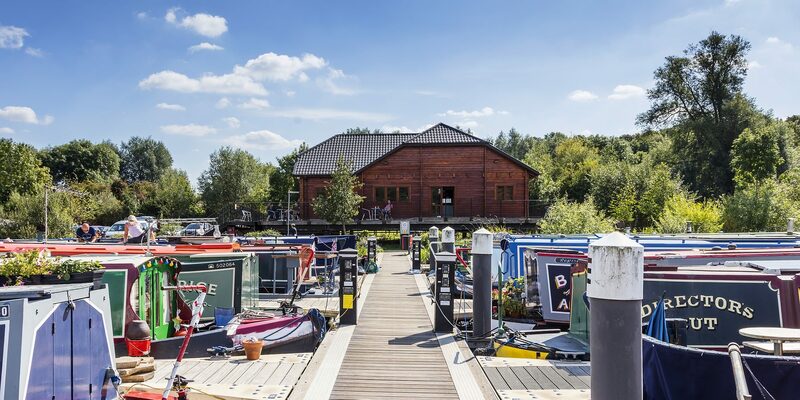 Roydon Marina Village is a barely 30 minutes from Liverpool Street Station, adjacent to the city, and only 30 minutes from London Stansted airport. 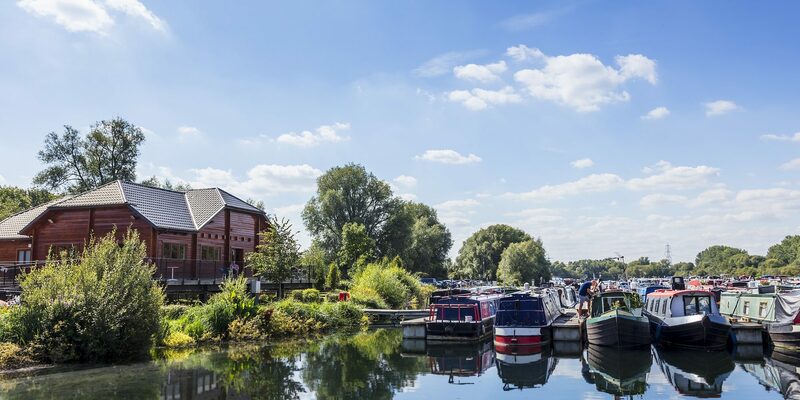 Set on the banks of the River Stort, close to the junction with the River Lee and adjacent to the village of Roydon, Roydon Marina Village has fantastic views over the stunning scenery of the Lee Valley Regional Park. 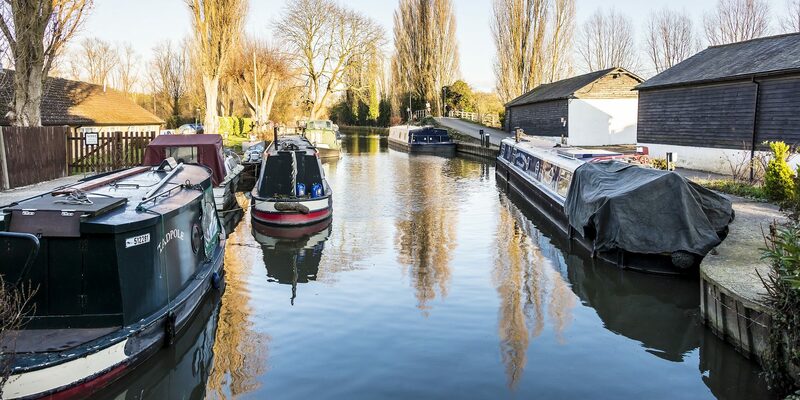 The small inland harbour where narrow boats nestle side-by-side gives a feeling of calm and tranquillity just 30 minutes from the centre of London. This area has so much to offer. Harlow is just ten minutes away if you need a burst of local retail therapy, and London is 30 minutes by train if you feel the need for a bigger blowout. Paradise Wildlife Park is a short drive away, and for birdwatchers and nature photographers, the delightful wetland reserve at RSPB Rye Meads is a must. 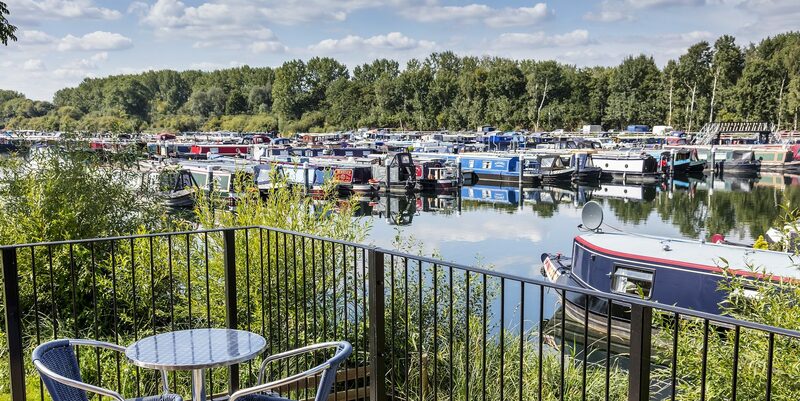 When you begin your search for a lodge for sale near London, you’ll see that Roydon Marina Village has a lot to offer. With their location in the Lee Valley Park, life here is about the great outdoors. Try your hand at fishing in the well stocked 32-acre lake or cycle and walk through the Lee Valley Regional Park. Roydon’s biggest advantage is its location and proximity to London, which offers so many opportunities to keep the family entertained without having to embark on long journeys. 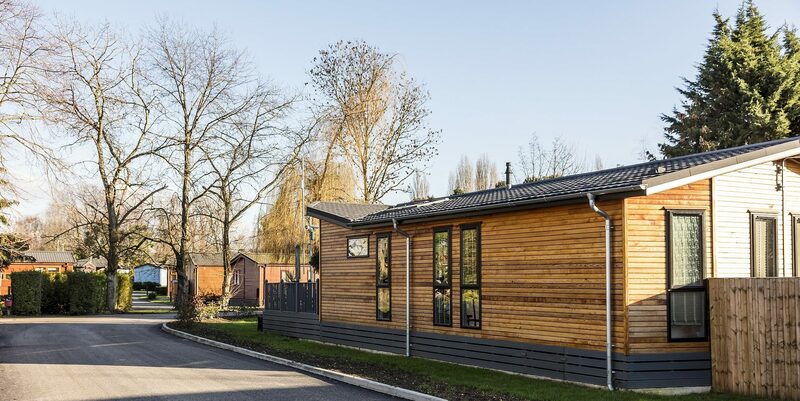 When you’re looking for a lodge for sale near London, Roydon Village Marina is the ideal place to use as a base to explore the surrounding countryside, or you can just kick back and relax in your luxurious lodge, enjoying the peace and tranquillity. 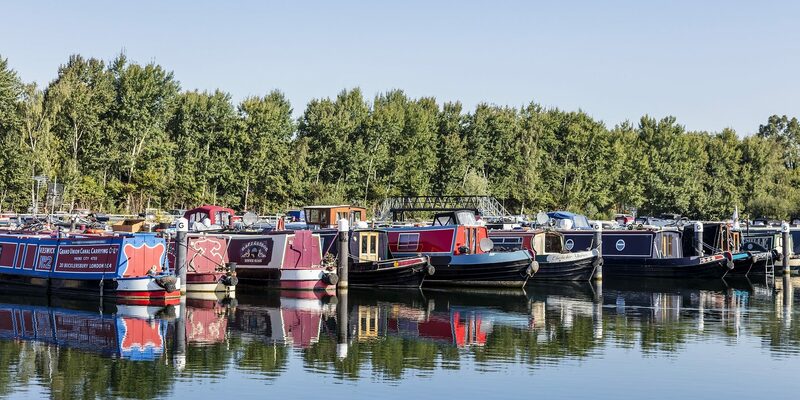 As the Roydon Marina Village is only 30 minutes from London treat yourself to a decadent day out, lunch in a top restaurant, take in a show or shop in the west end. Or visit any of the capital’s museums, art galleries, and attractions and be back in time for a late supper or a nightcap. If you want to avoid the hustle and bustle of London enjoy a lunch of authentic Italian cuisine at Marco’s Italian Restaurant, then indulge your inner historian with a visit to the iconic Norman Castle at Hedingham, steeped in history since medieval times or head to Maldon, the last bastion against the Viking raiders. The Navigator is luxurious, there is no other way to describe it. It comes with its own private parking and decking on three sides that gives you a feeling of space and openness, and when you open the double doors leading from the living area, it feels as you’ve extended your living space dramatically. The Navigator is a beautifully appointed two bedroom and two-bathroom lodge with vaulted ceilings throughout. It has a fully fitted kitchen with a breakfast bar and a large living area. The kitchen is fitted out with all your favourite modern fittings including a four-burner gas hob, eye level oven, microwave, fridge/freezer, and a dual washer/dryer. Cooking for your family or entertaining your new friends is as easy as if you were at home. The attention to detail throughout is what you would expect. The living area is light, airy and has space for everyone to relax and chill-out. The bedrooms are luxuriously finished and bathed in light, no-one is going to need much encouragement to leap out of bed and start the day. 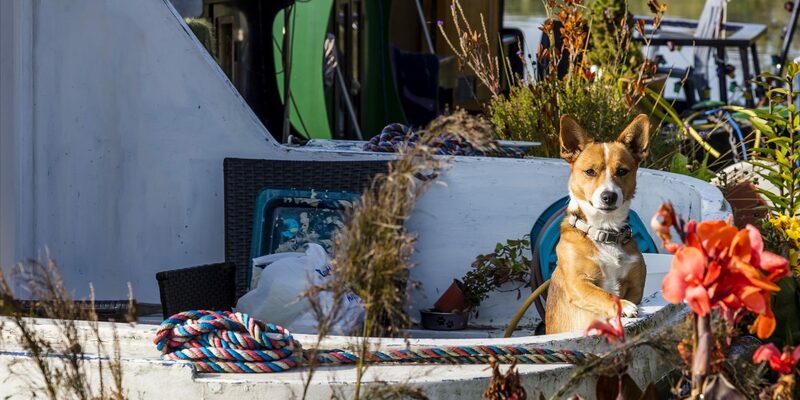 So why choose Roydon Village Marina? 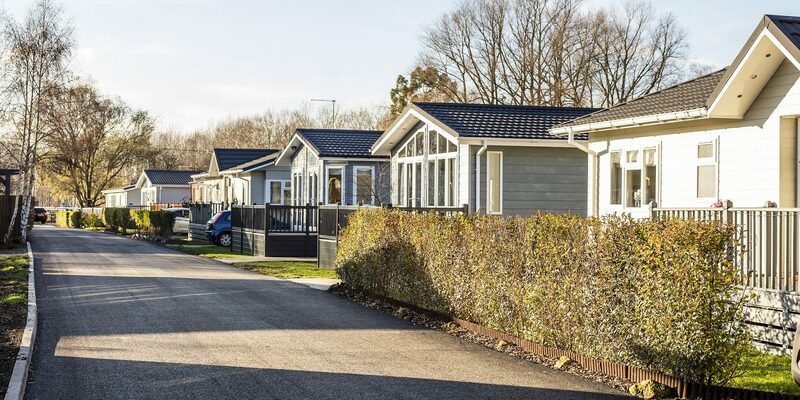 When you begin your search for a Lodge for sale near London to use as a base for holidays and adventures, you’ll realise that Roydon Marina Village has a lot to offer. Location and convenience are big selling points when you begin your search. Only 30 minutes from Liverpool Street station in the heart of London’s financial district your holiday home awaits. Can you imagine leaving the office and being in your lodge inside of 35 minutes? With such close proximity to the city your lodge is no longer a holiday home to be used just a couple of times a year but a place you can get away to at a moment’s notice. 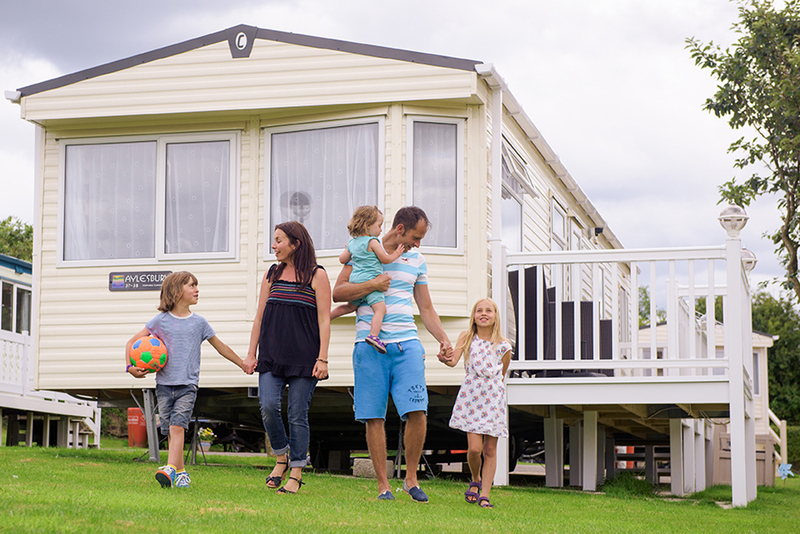 When the weather looks good, you can choose to head to your home from home for a quick break with your family. Combine location with what’s on offer, and the choice becomes obvious. Roydon Marina Village.